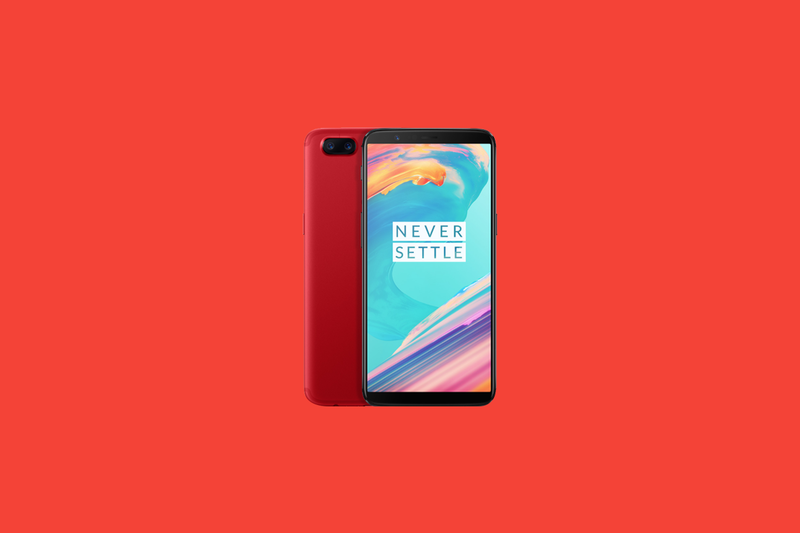 An open Oreo beta for OxygenOS was released Friday for the OnePlus 5T, bringing picture-in-picture (PiP) functionality, Smart Text Selection, system-wide autofill, and the December Android security patch to OnePlus’s flagship smartphone. Though the open beta has been available for a while now for the OnePlus 5, those who got its newer, 18:9 display-touting sibling had to wait, since the two devices run different firmware despite having the same Qualcomm Snapdragon 835 chipset. If you want to join in on the Oreo fun, there are some caveats to note. For one, the beta might not be as stable as the standard over-the-air updates, and upgrading to a non-beta update won’t return you to the stable channel — you have to completely wipe your system and data (including pictures, videos, and apps) and flash a full OxygenOS stable ROM in order to revert from the beta. And if you’re coming from a custom ROM, OnePlus recommends you contact customer support before flashing the OxygenOS beta. If none of that scares you, you can download the full ROM from the corresponding OnePlus forum post and flash it via the OnePlus 5T’s system recovery menu. If you have TWRP recovery installed, you might want to consider flashing the recommended stock recovery, which is also available for download from the forum post.